The OC Series Open Head Drum was designed to be the perfect 0/H steel or fiber drum replacement. The drum meets U.N. regulations for the transport of hazardous materials for the chemical and related industries. The HDPE OC drum series are extrusion blow molded from advanced HMW HDPE resin. 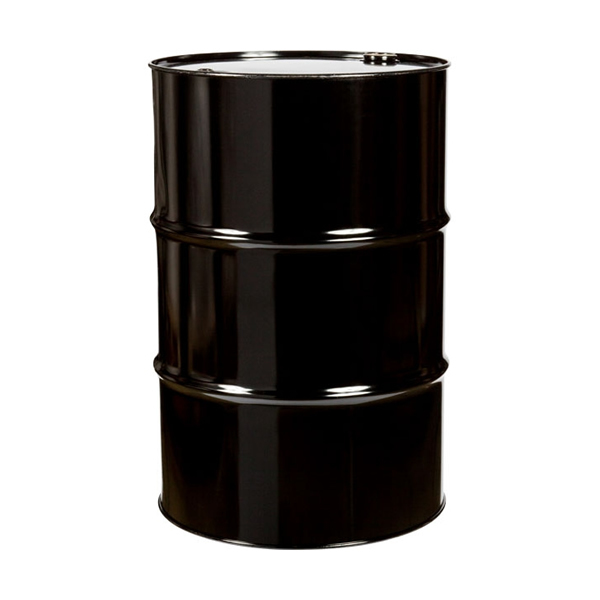 The container will not wick, rust, dent or corrode and will withstand reasonable outside storage conditions.